Millennial Buyers are picky and don’t conform to traditional marketing messages. That’s because marketers don’t know how to connect with their buyers in a meaningful way – the exact reason why influencers are so effective. So, WTF is Influencer Marketing? WTF is here to help. Download your quick read guide, like now. The struggle is real: marketers don’t connect the way influencers do. Enter: Influencer Marketing. 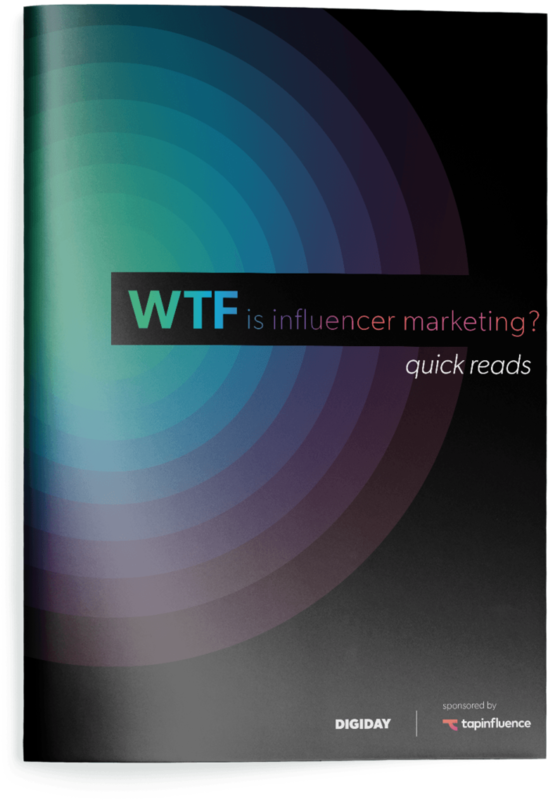 But, WTF is Influencer Marketing? The waters are murky. The complexity of platforms and networks has spawned an industry devoted to connecting brands with the talent they need to get the word out. WTF is influencer marketing? A complete breakdown of what it is and what it’s not. What type of influencers should brands hire? What’s the difference between celebrities, macro-influencers, and micro-influencers? Where should you engage? What social media platforms are most impactful? How should you measure success? What influencer marketing metrics should you use? What is the future of influencer marketing and why you should include in your integrated marketing strategy? 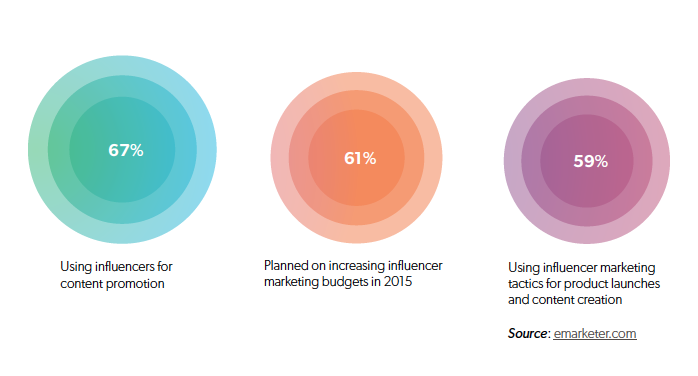 Roughly 67 percent of marketers report that they are engaged in some form of influencer marketing. The influencer economy is shifting toward more streamlined solutions, embracing tools like influencer networks, matchmaking platforms services and even programmatic to help brands tap influencers more easily. As social media influencers gain more mainstream exposure, uncovering the right influencer becomes even more vital. 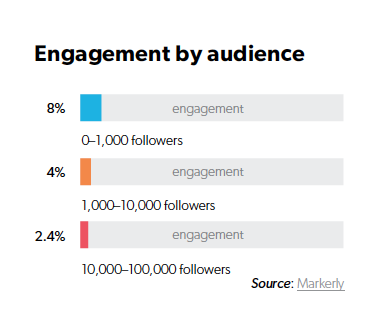 For brands looking to forge a more authentic and engaged connection, tapping influencers with smaller but more active followings might be a safer bet. While an influencer with just 1,000 Instagram followers has a like rate of roughly eight percent, that rate drops to four percent for those with between 1,000 and 10,000 followers. In the 10,000 to 100,000 follower range, like rates are just 2.4 percent. Stop spinning. WTF is here to help. Download your quick read guide, like now.